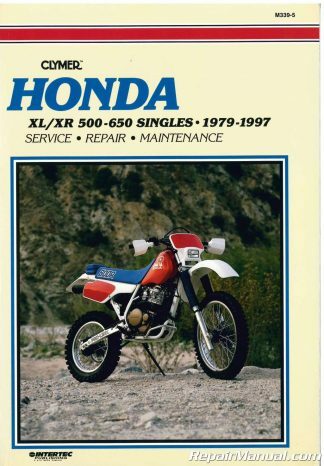 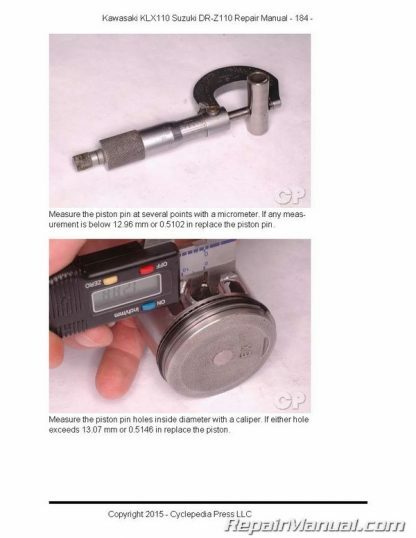 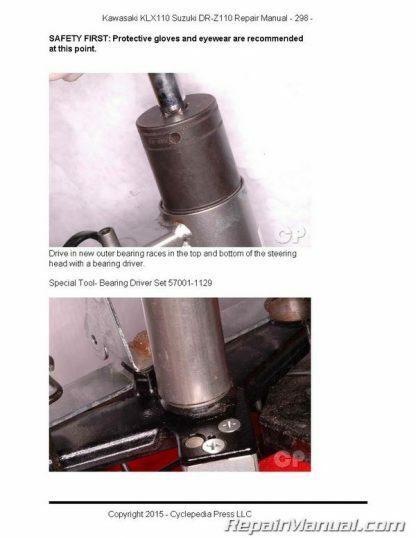 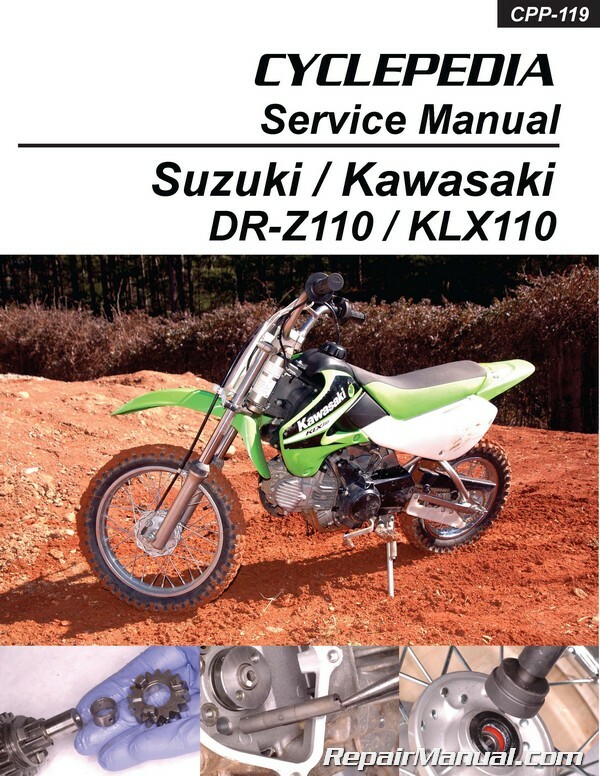 Do you need to repair your Kawasaki KLX 110 or Suzuki DRZ 110 motorcycle? 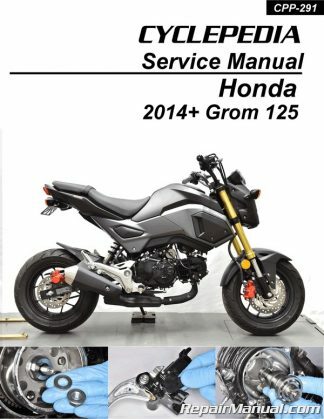 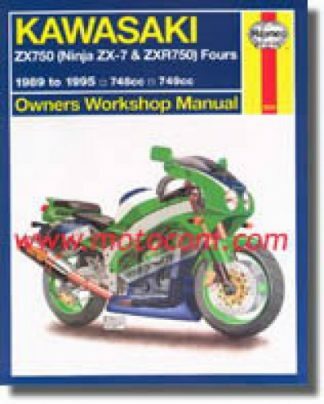 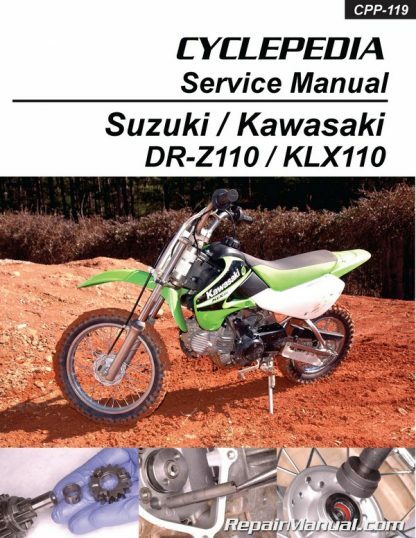 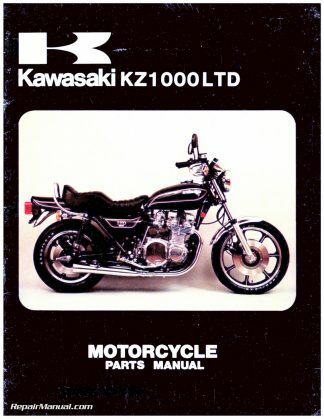 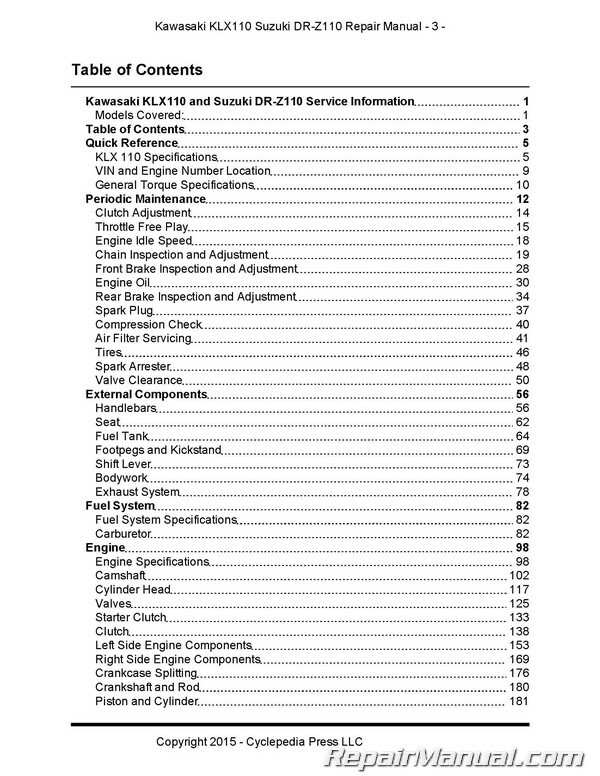 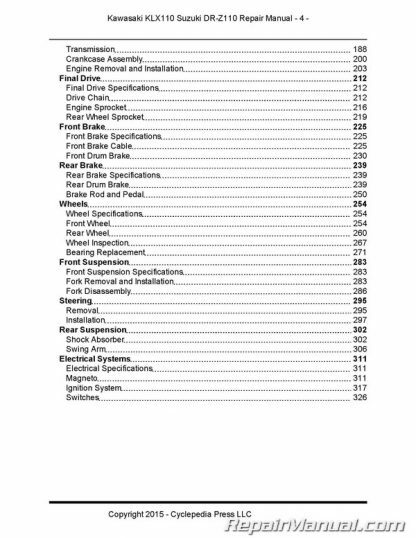 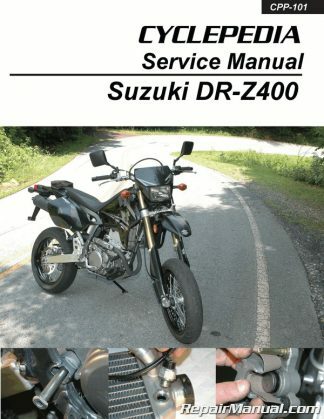 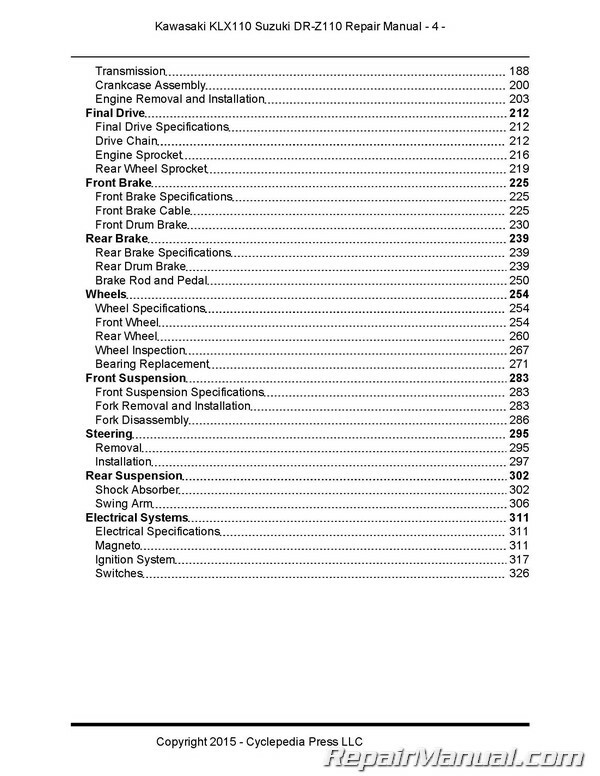 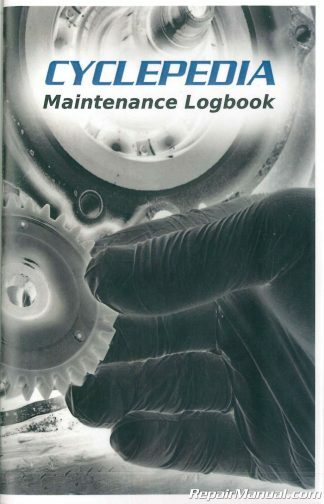 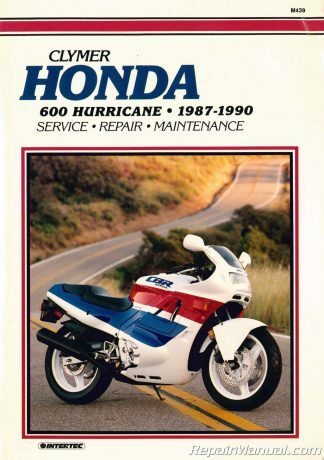 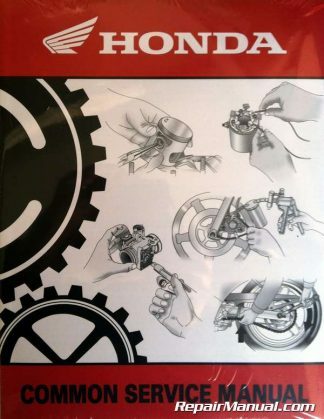 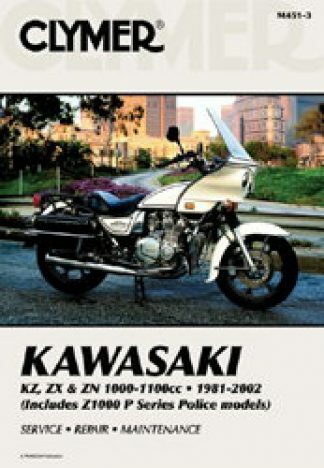 The Cyclepedia 2002-2009 Kawasaki KLX 110 & 2003-2005 Suzuki DR-Z 110 printed service manual features detailed black and white photographs and wiring diagrams, complete specifications with step-by-step procedures performed and compiled by a veteran Kawasaki dealer trained motorcycle technician. 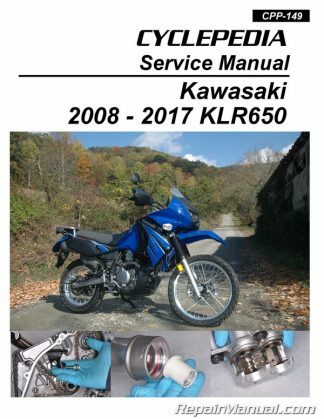 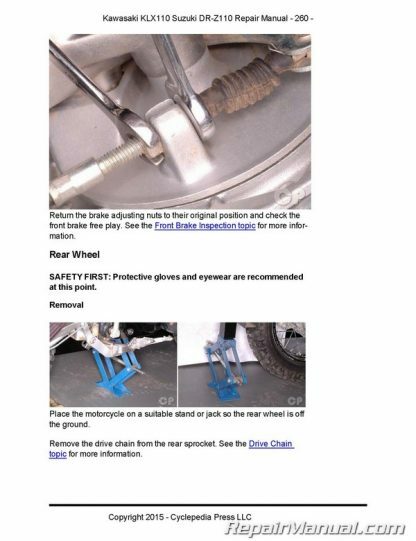 The color images shown here are from the online manual which you get access to for free with your print manual purchase.